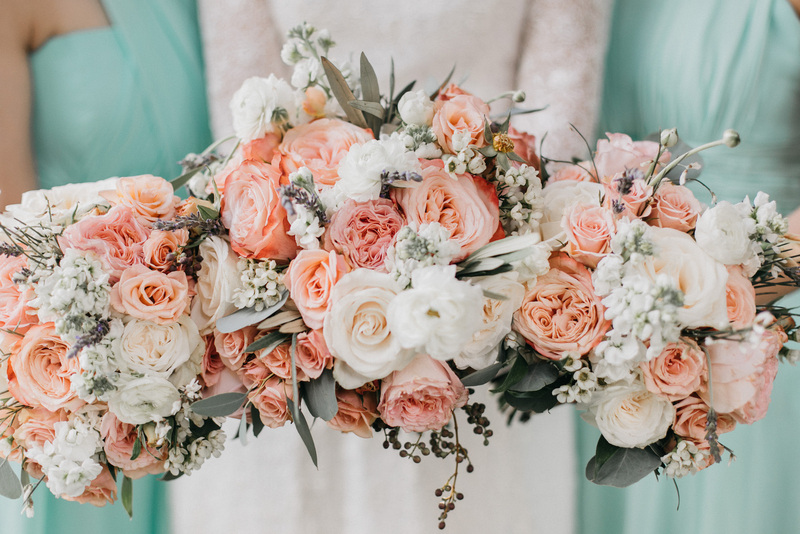 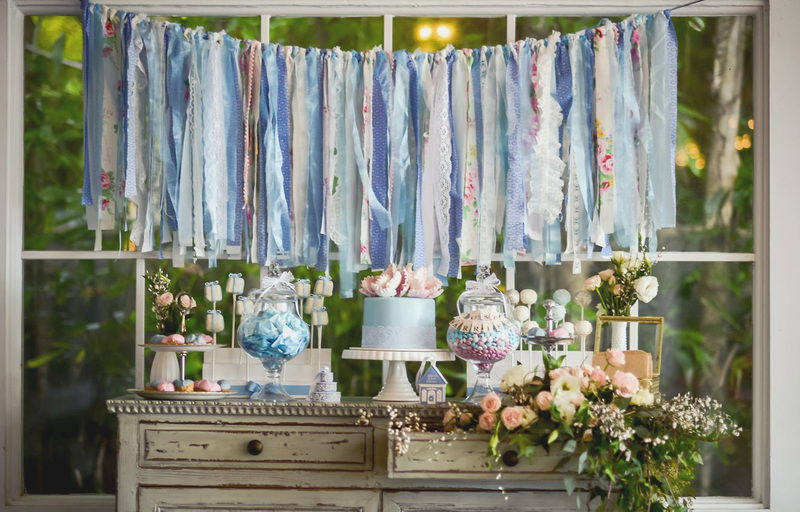 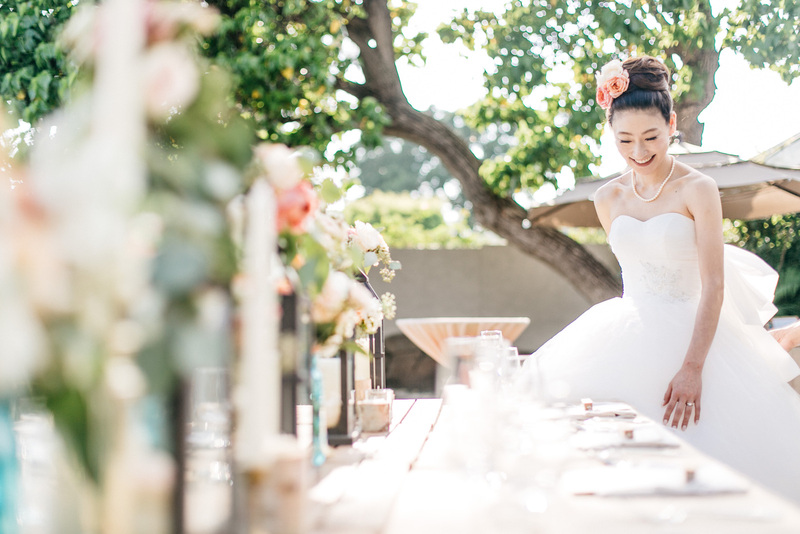 To the website of Bliss Bridal. 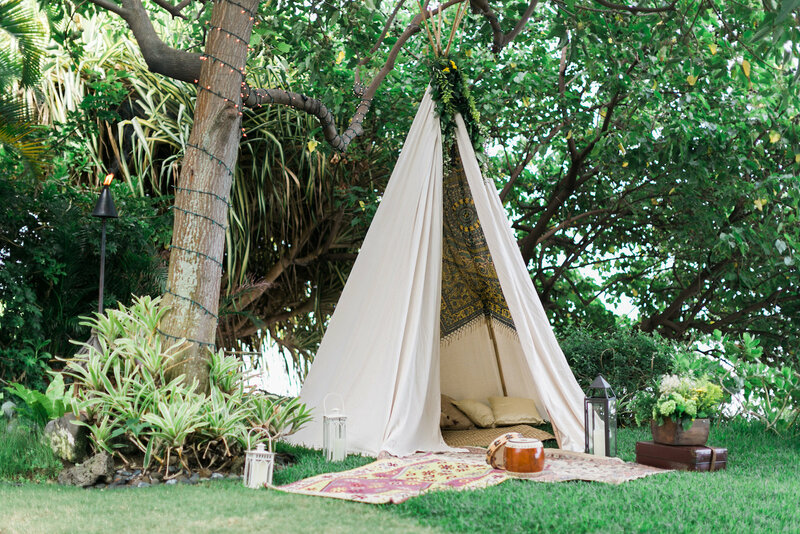 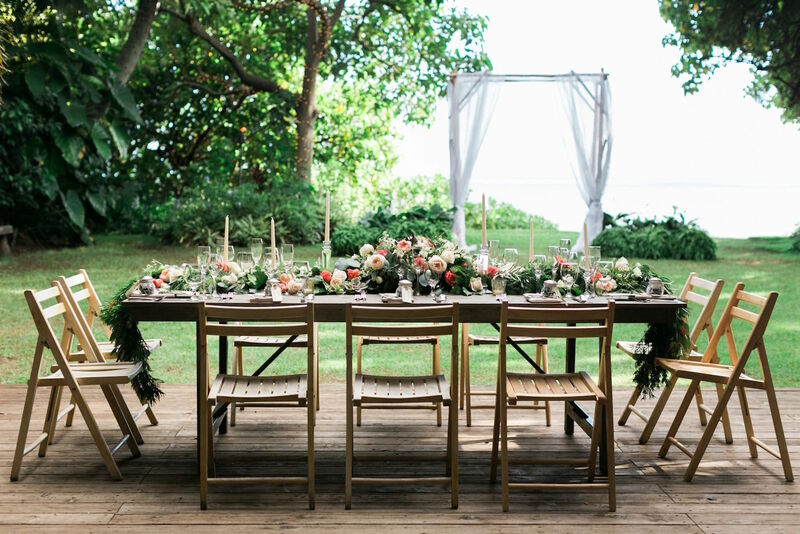 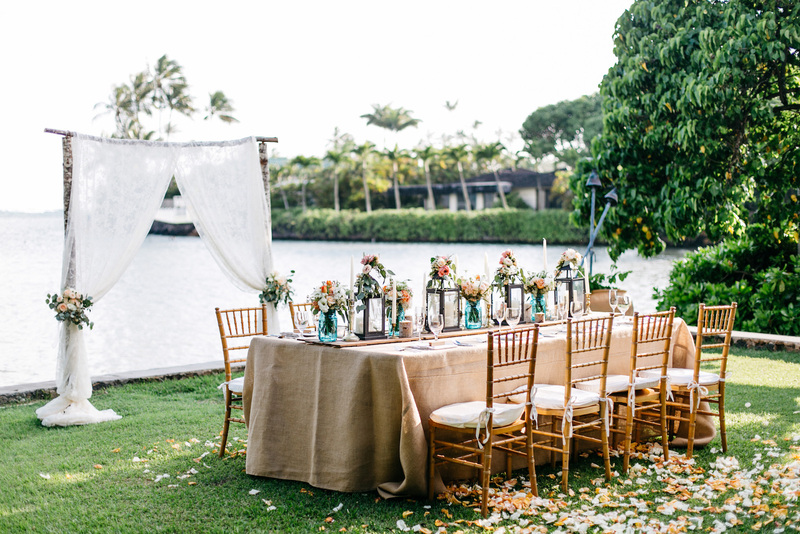 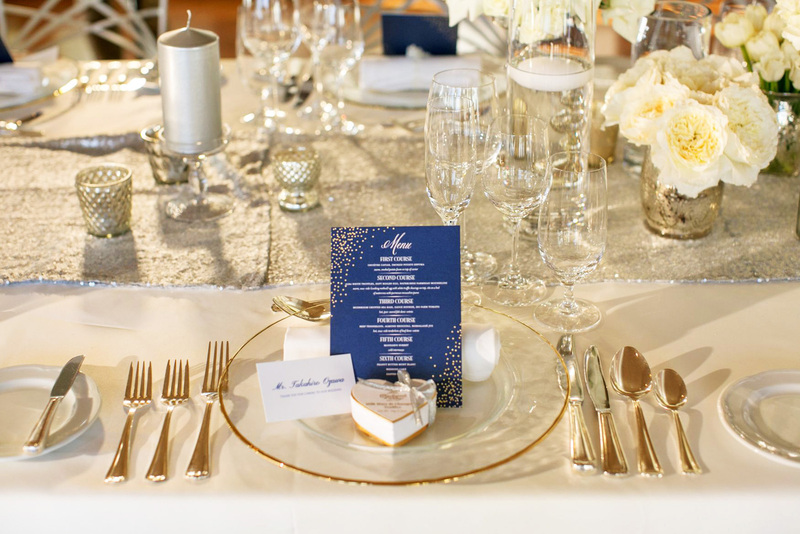 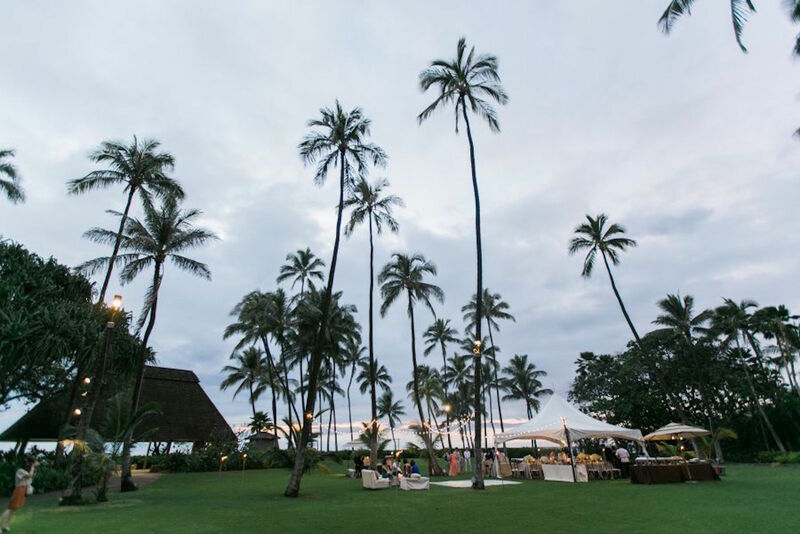 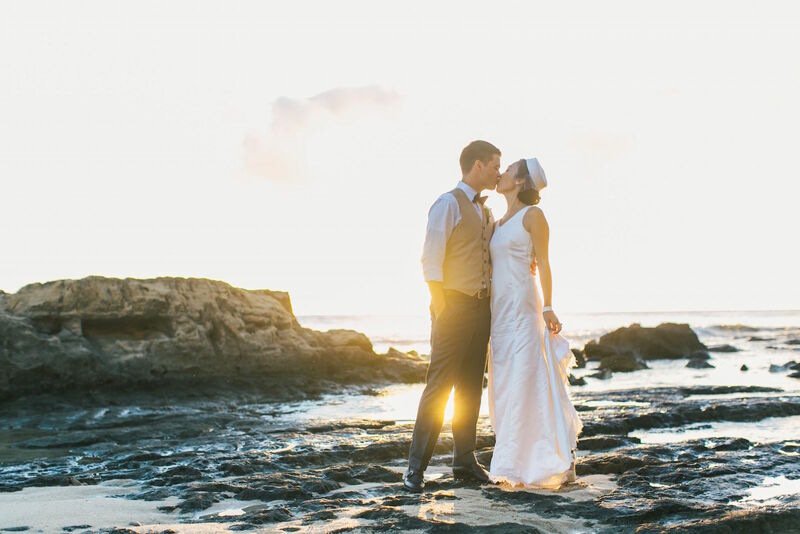 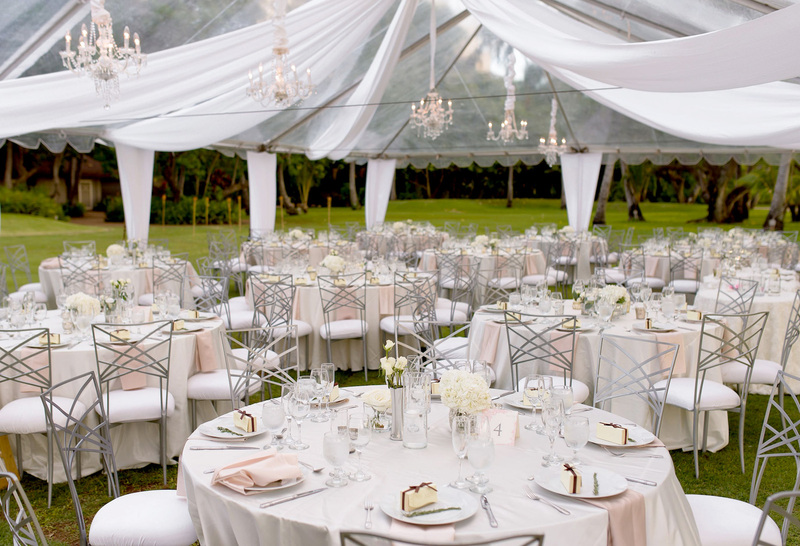 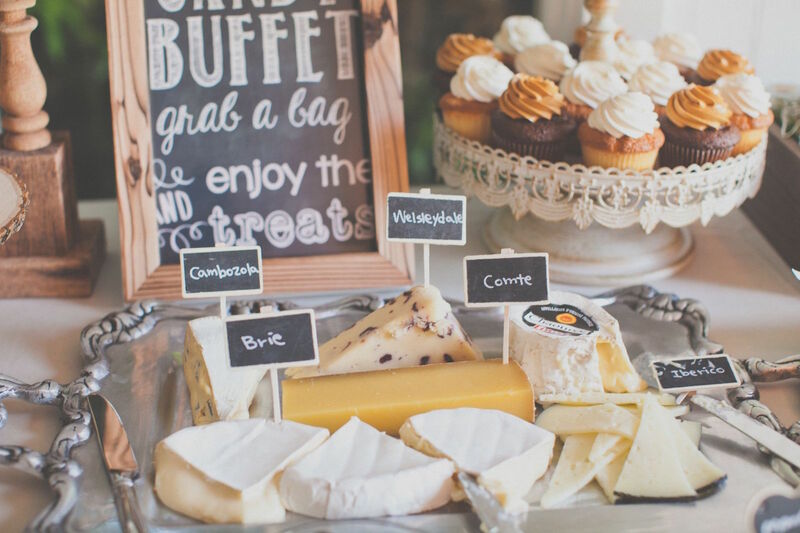 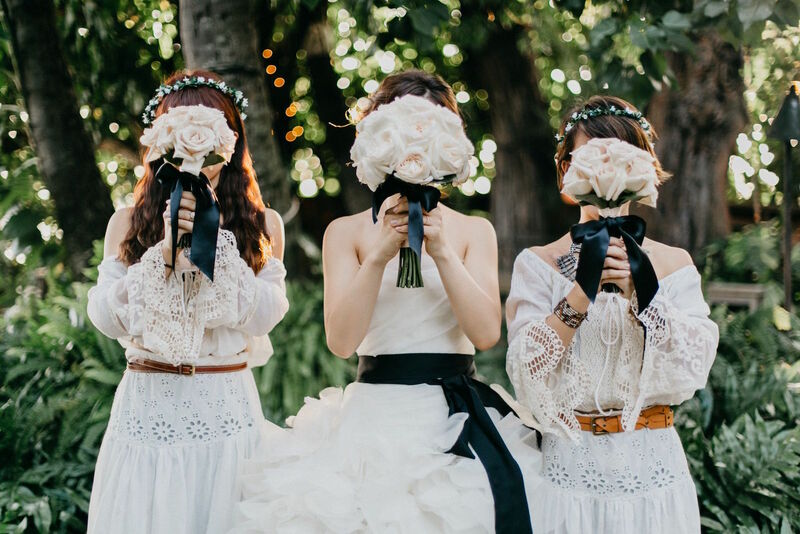 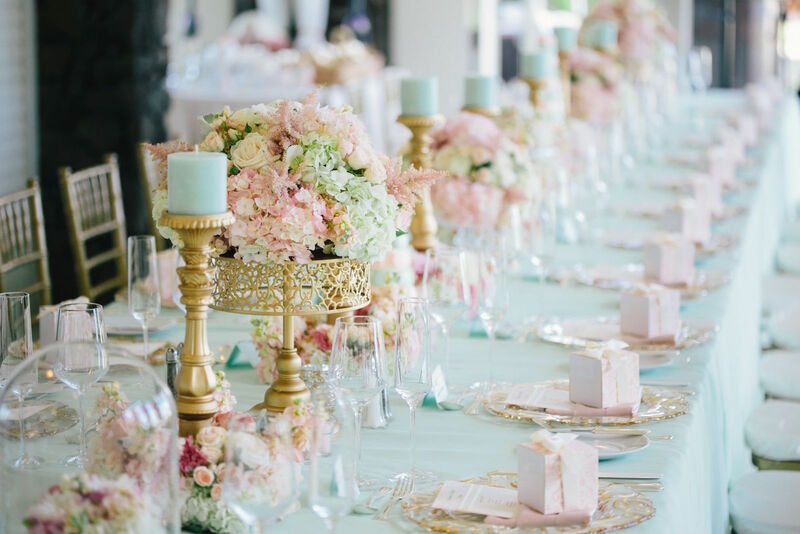 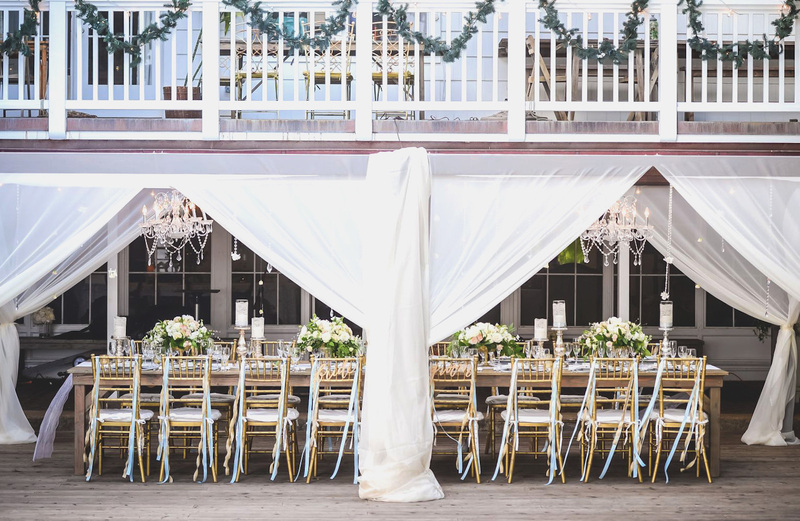 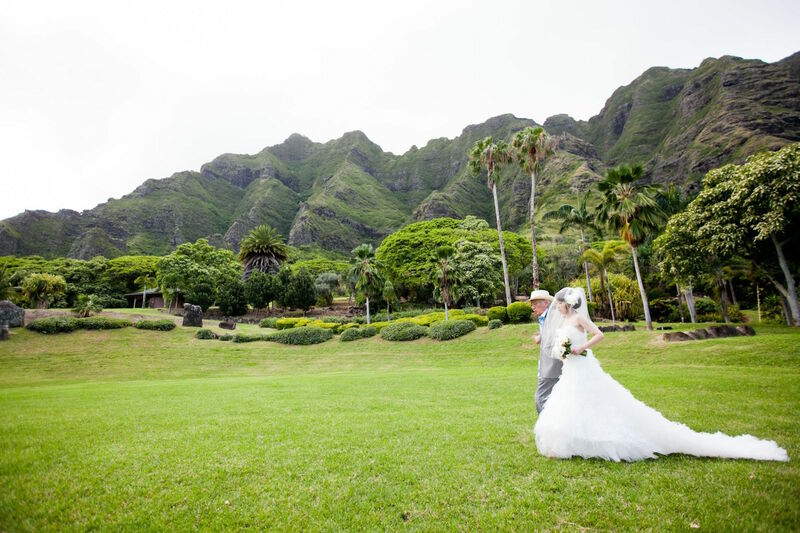 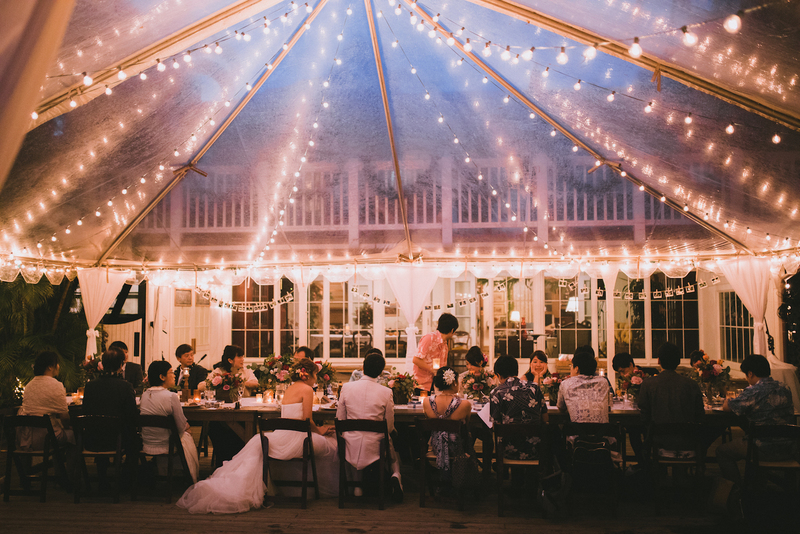 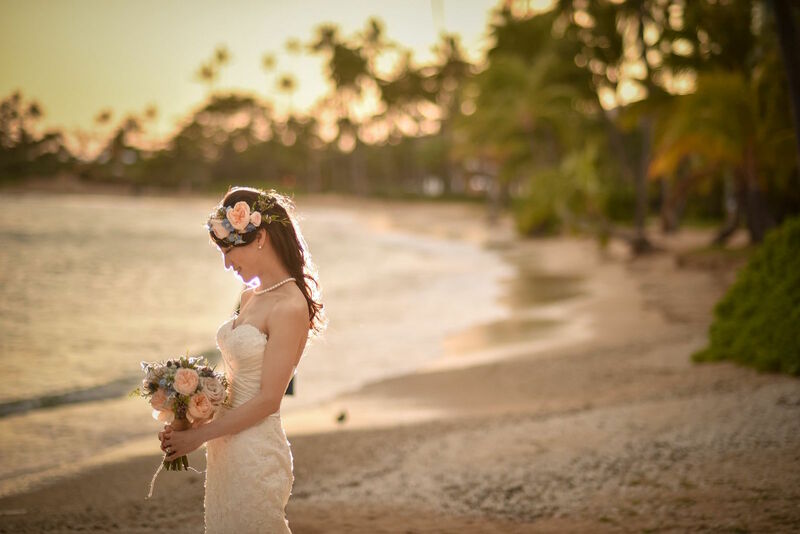 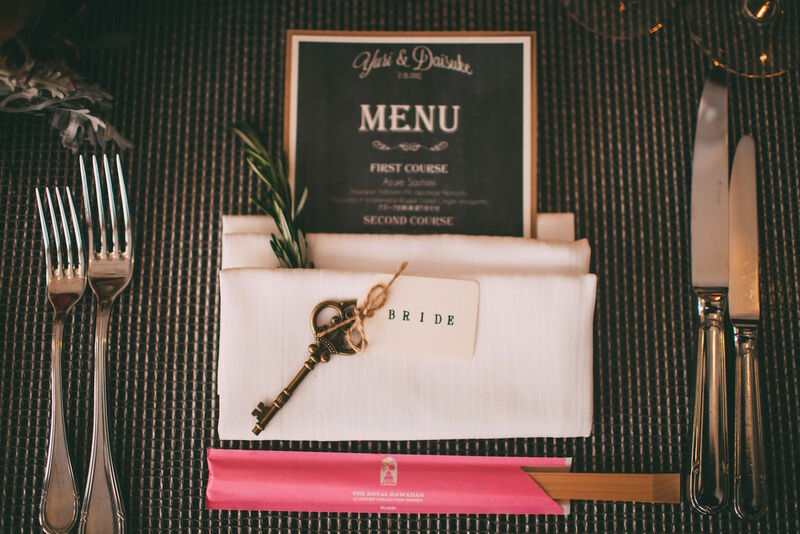 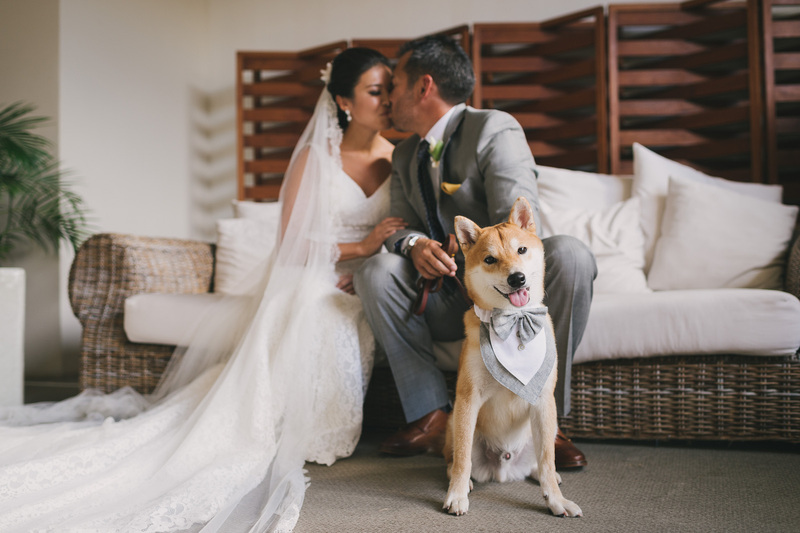 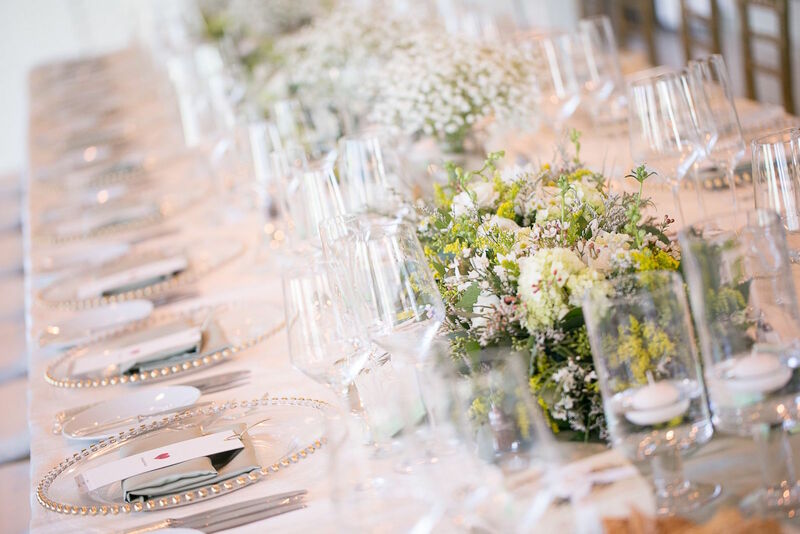 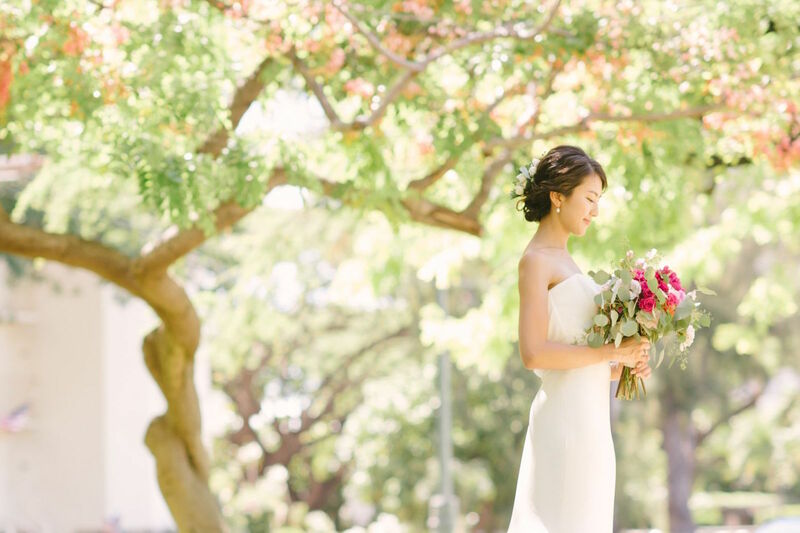 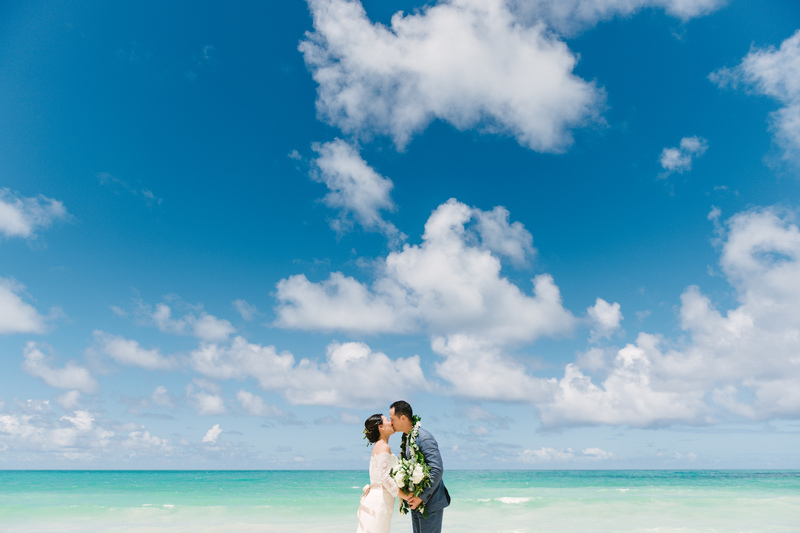 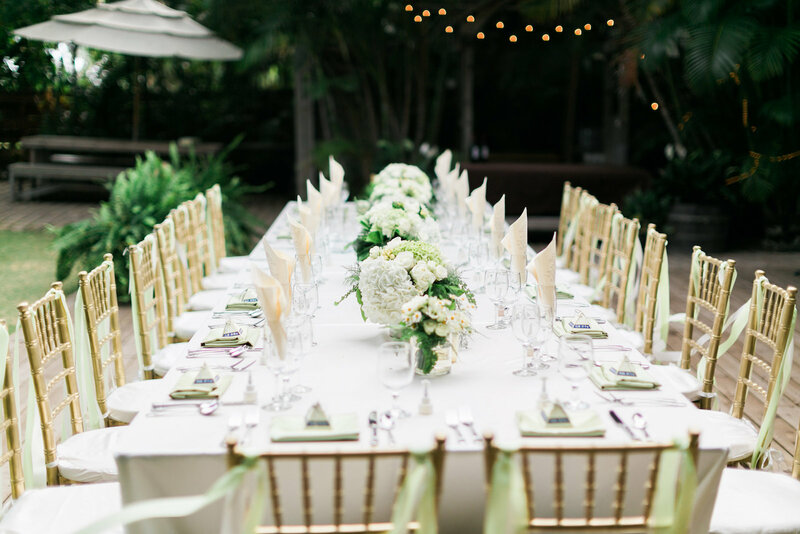 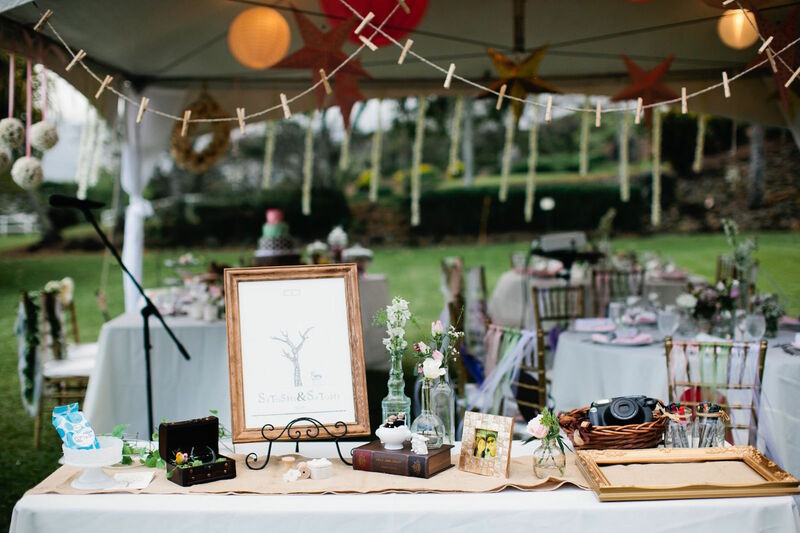 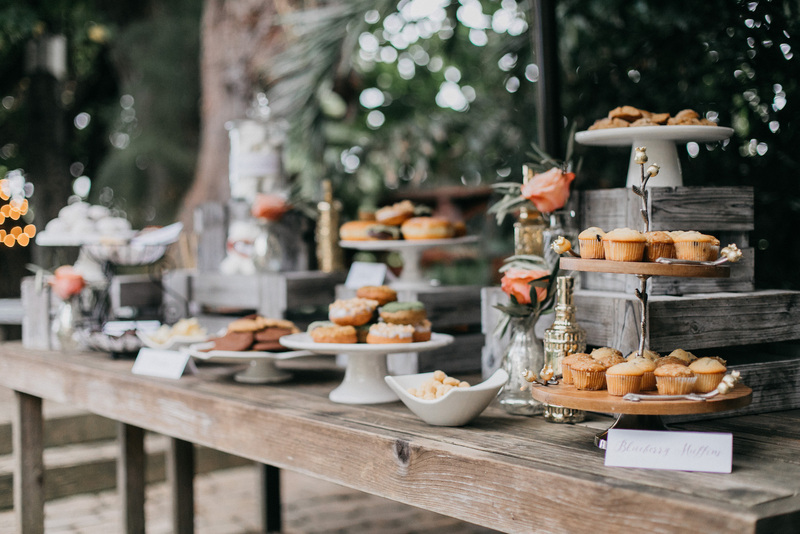 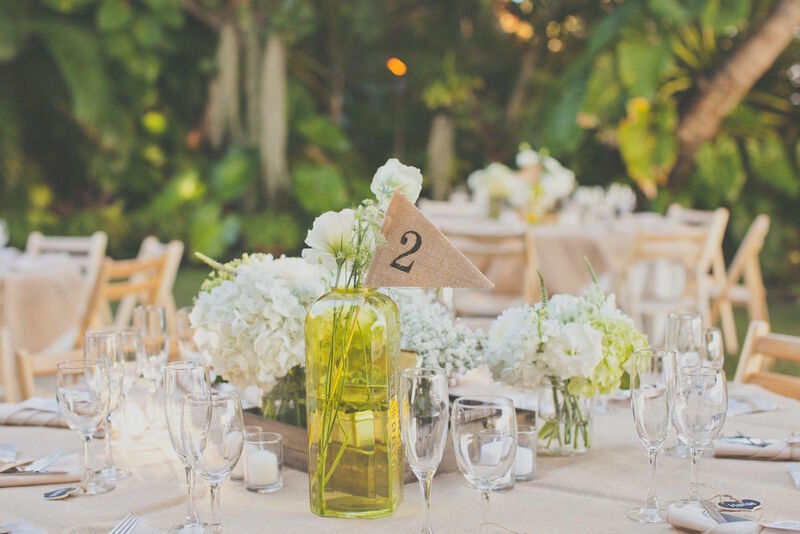 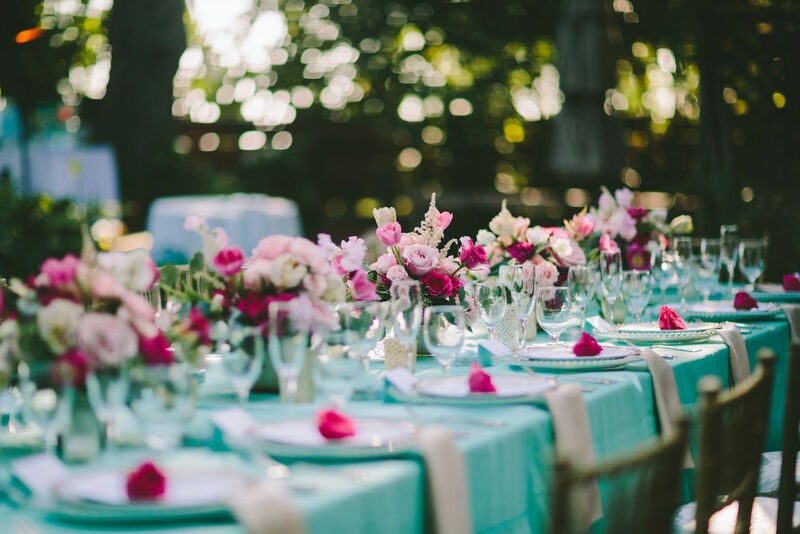 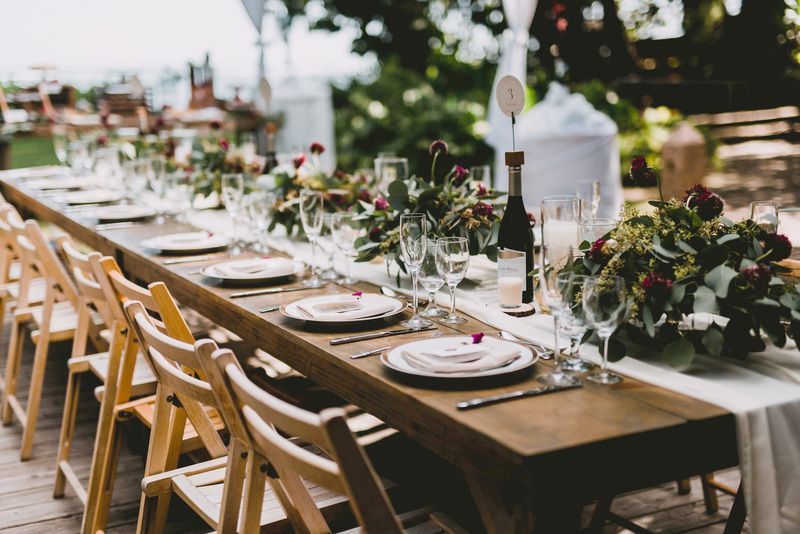 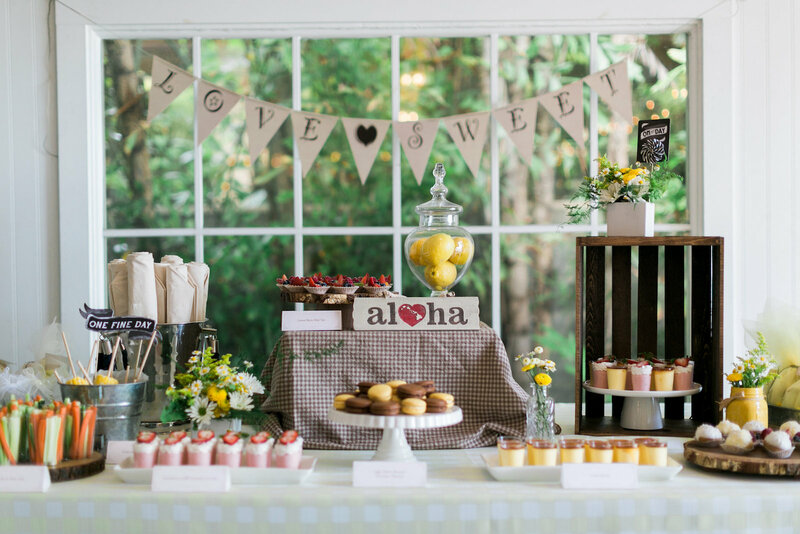 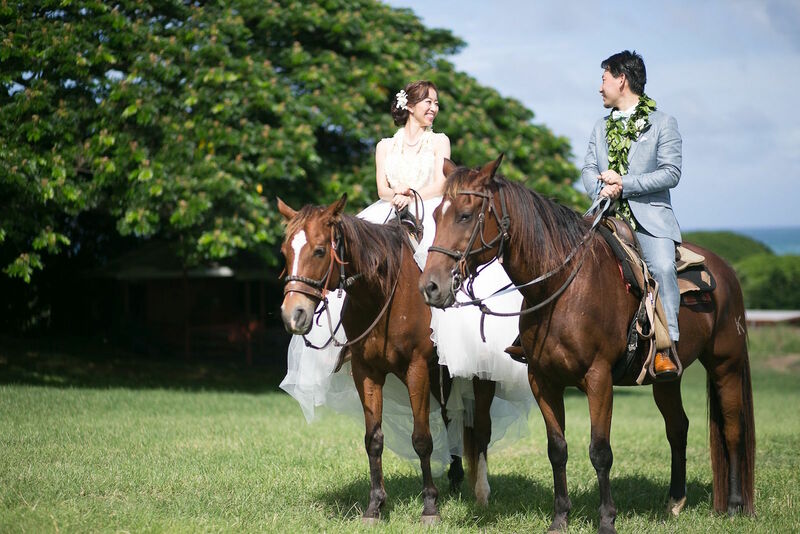 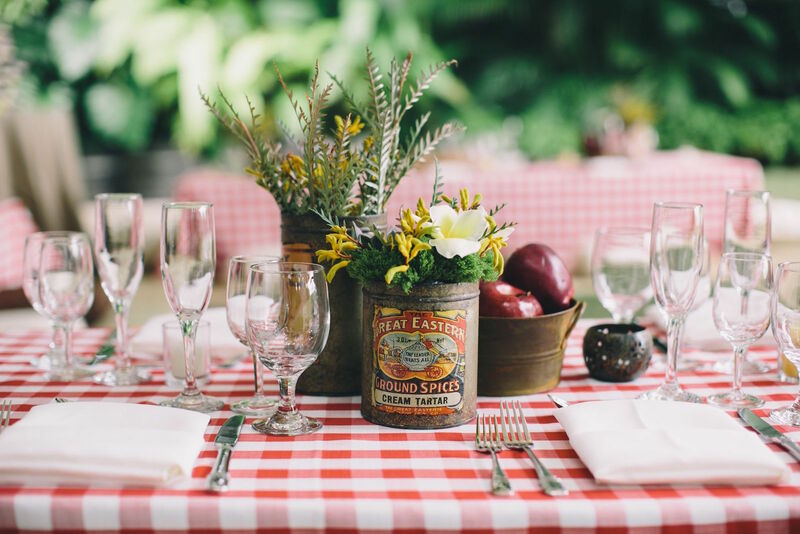 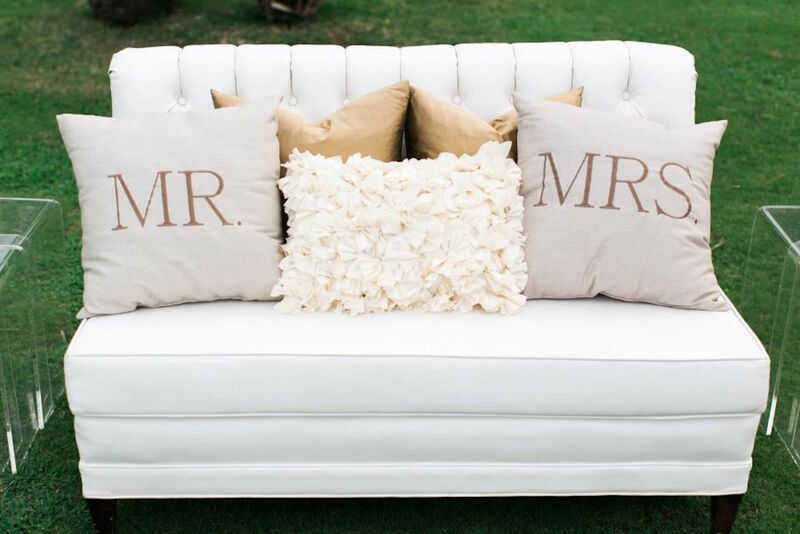 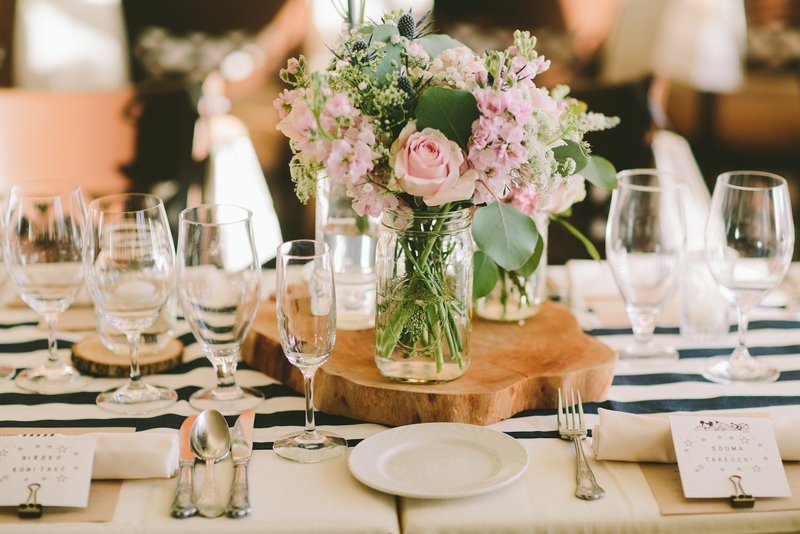 We plan, design, coordinate, and stylize weddings on the beautiful island of Oahu. 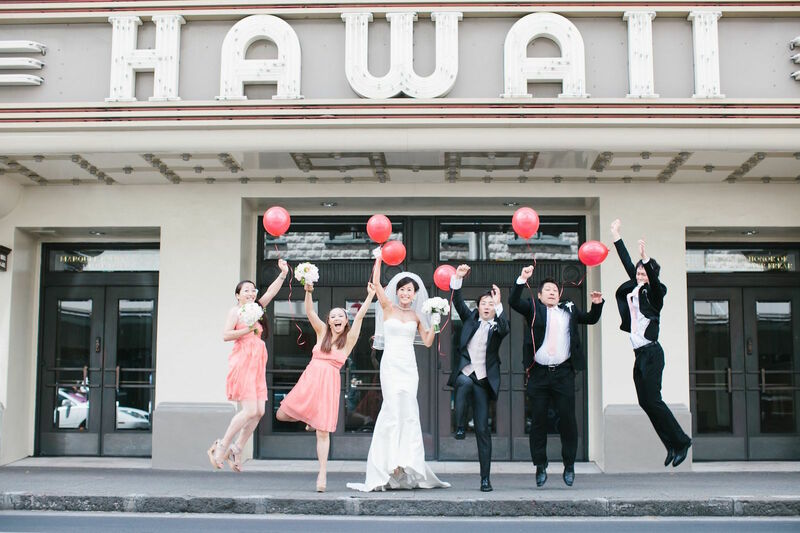 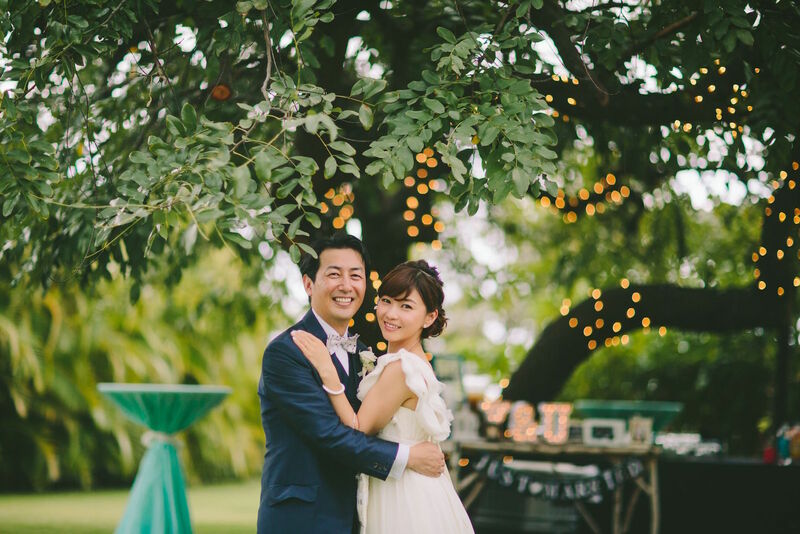 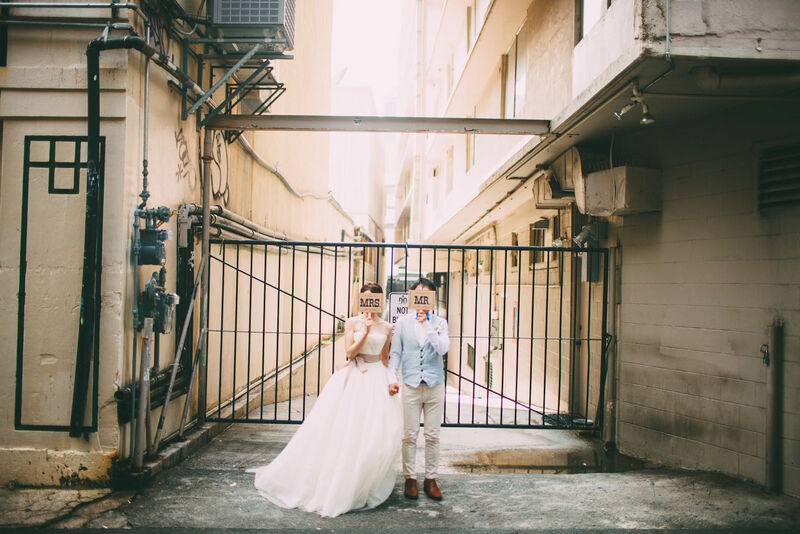 Specializing in Japanese & English bilingual, multi-cultural destination weddings. 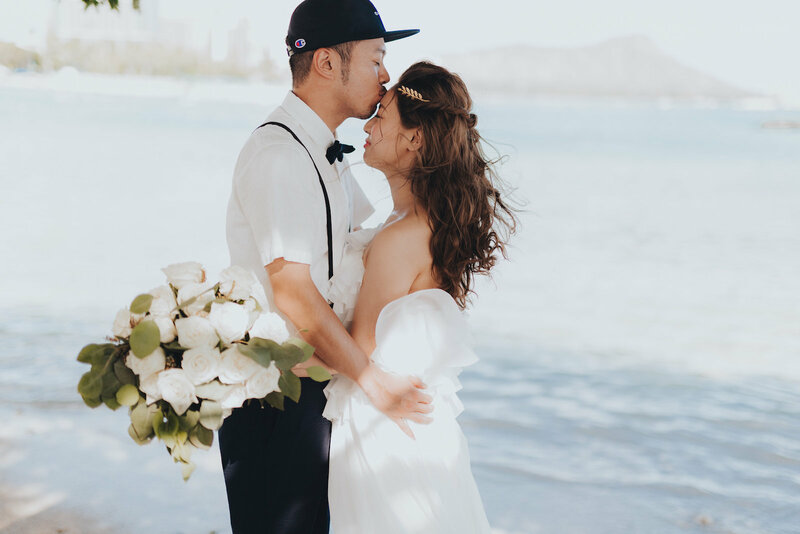 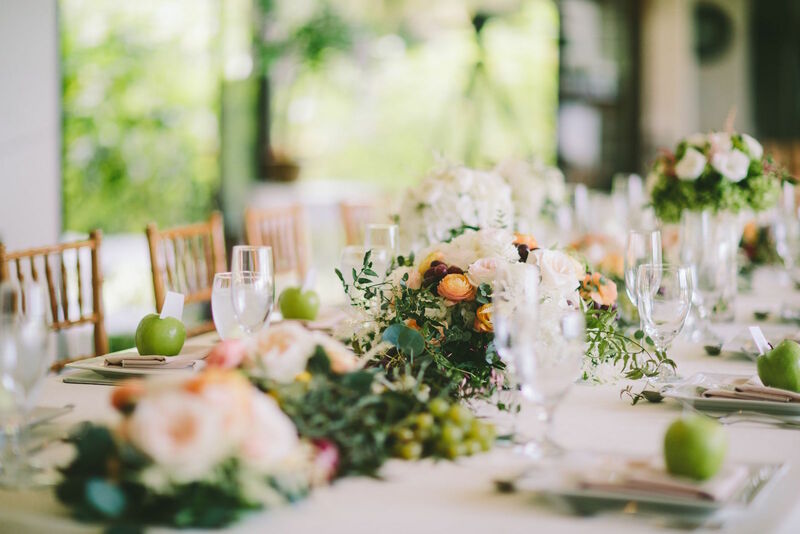 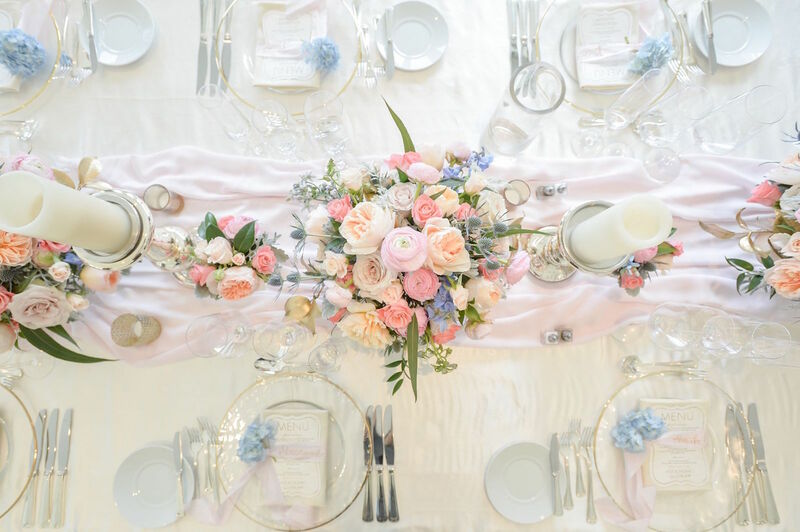 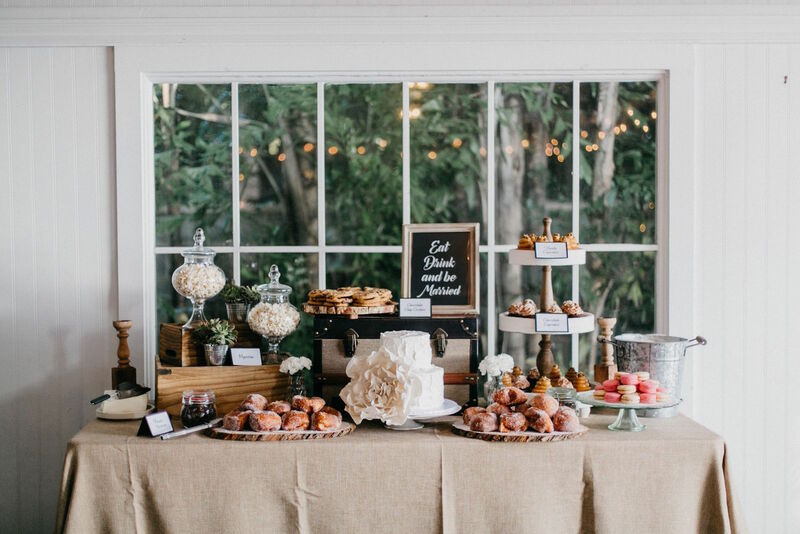 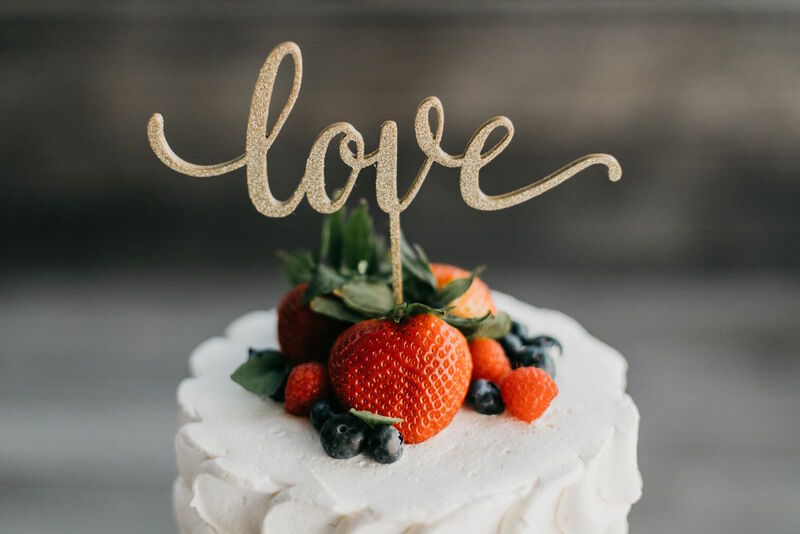 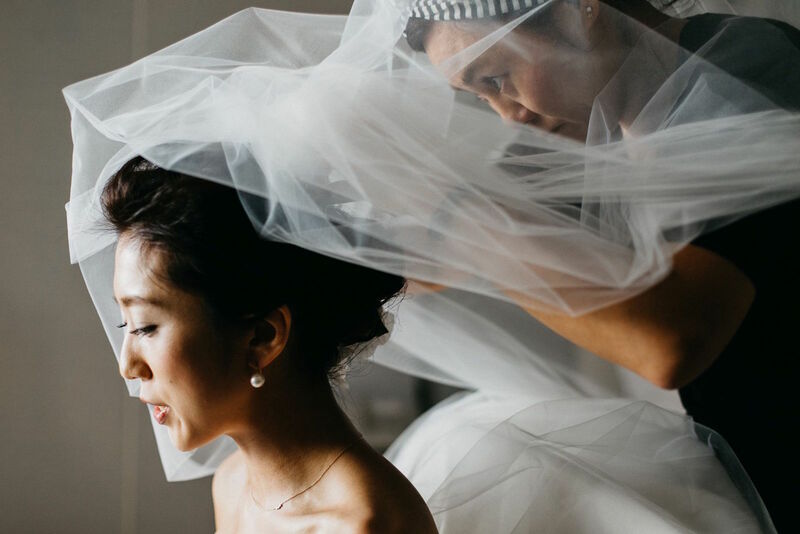 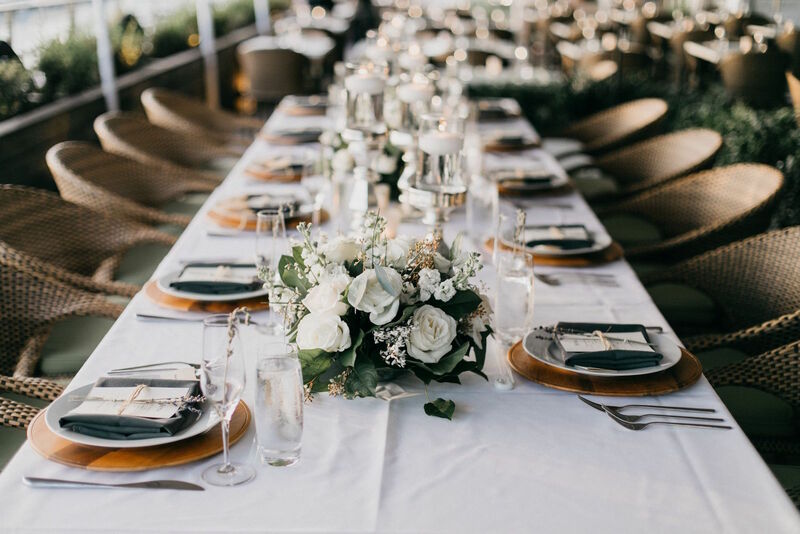 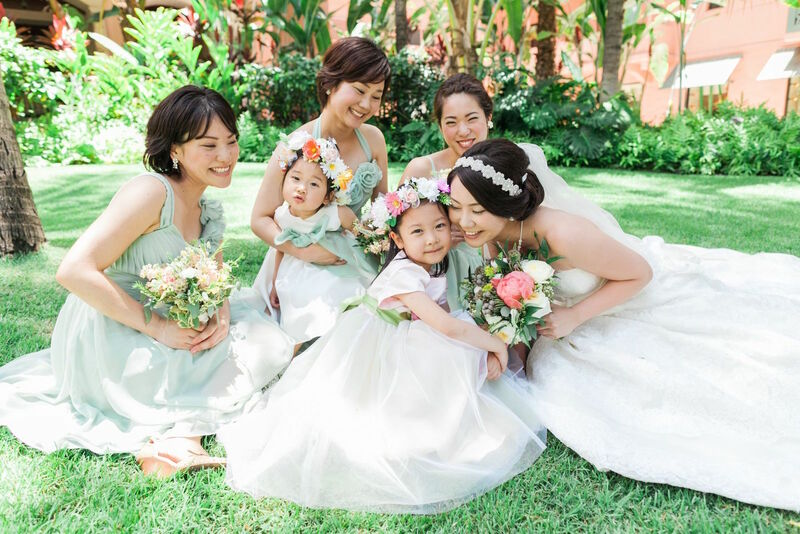 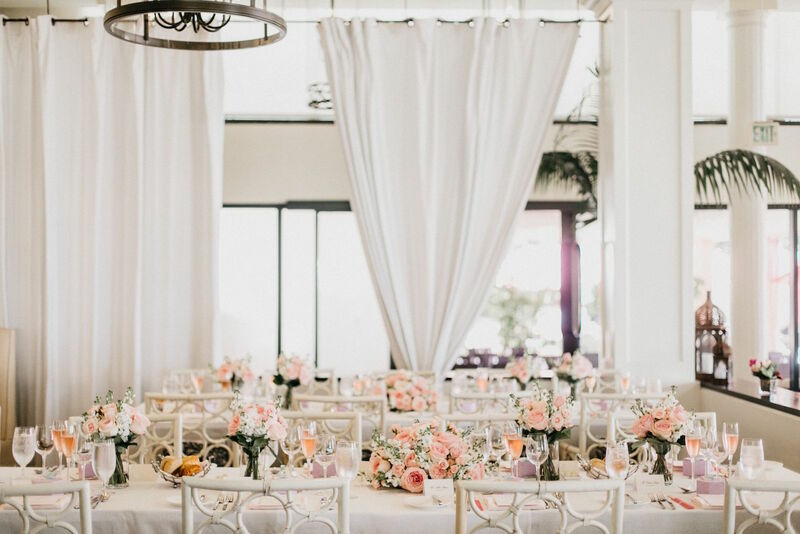 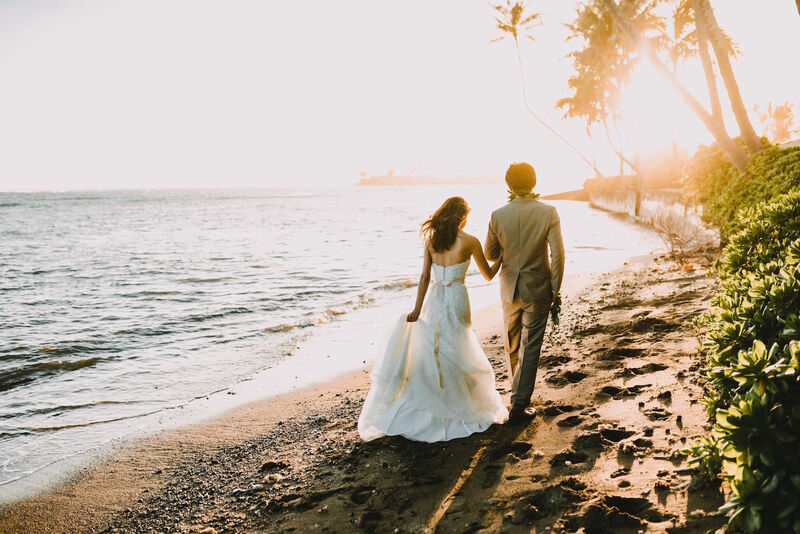 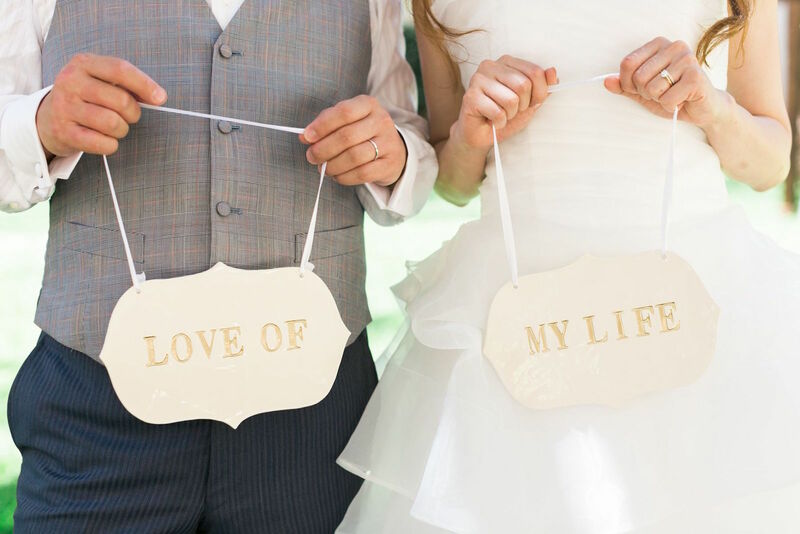 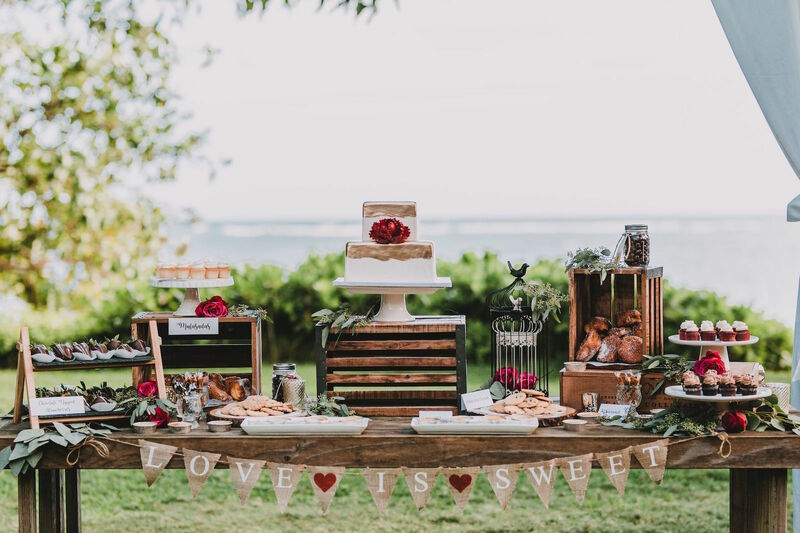 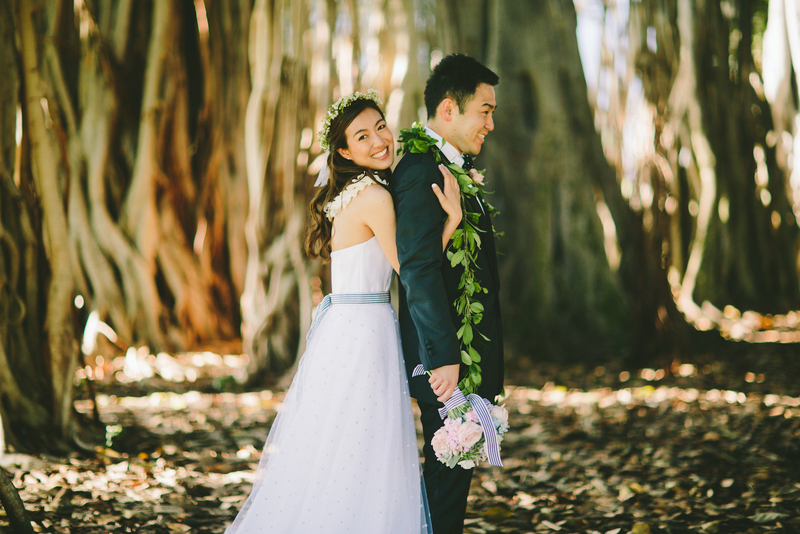 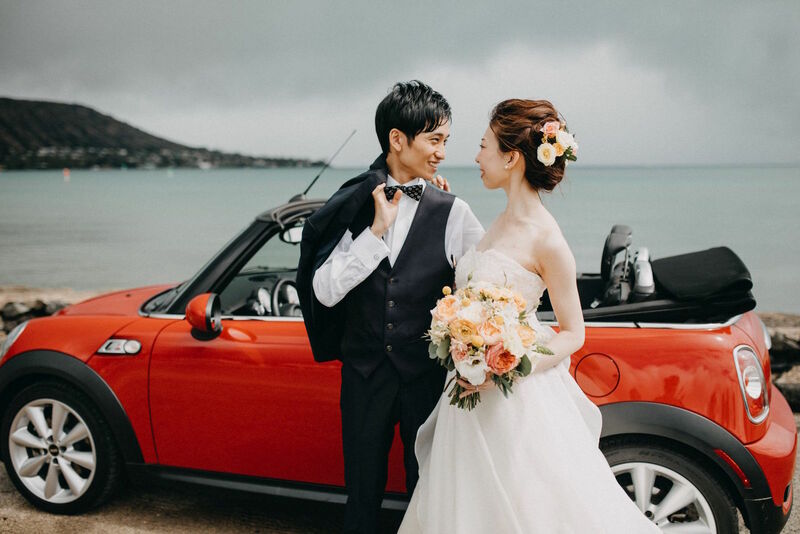 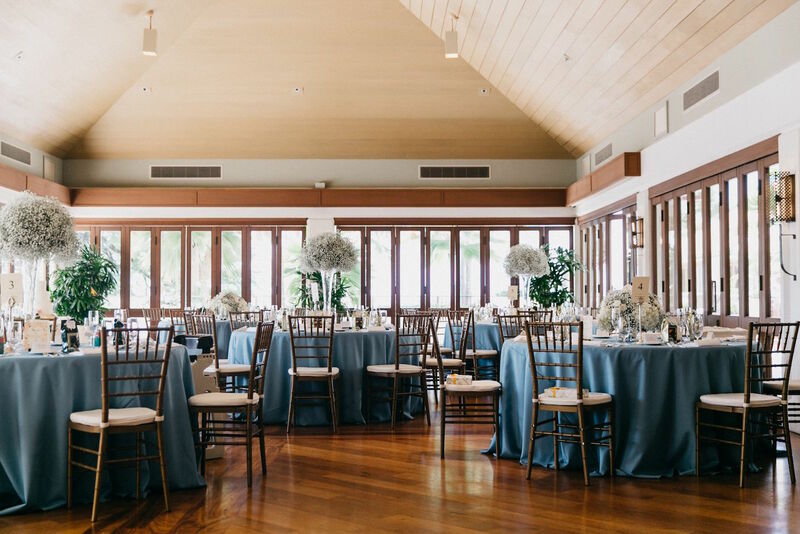 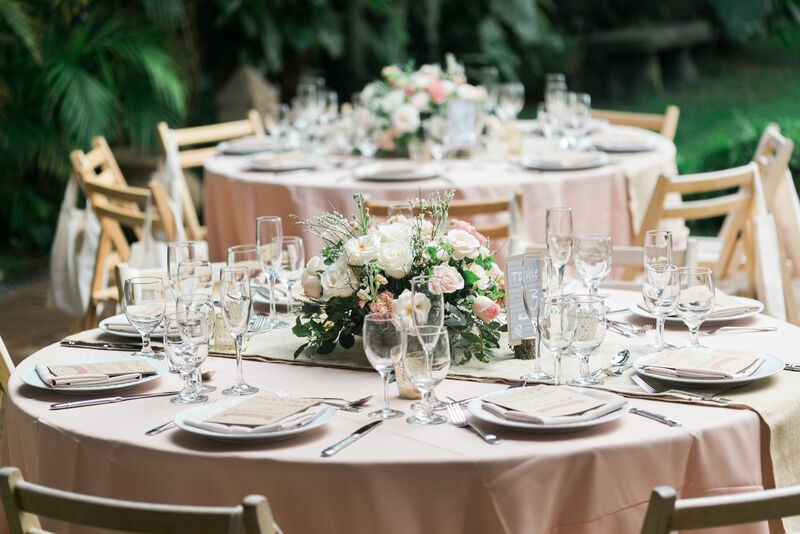 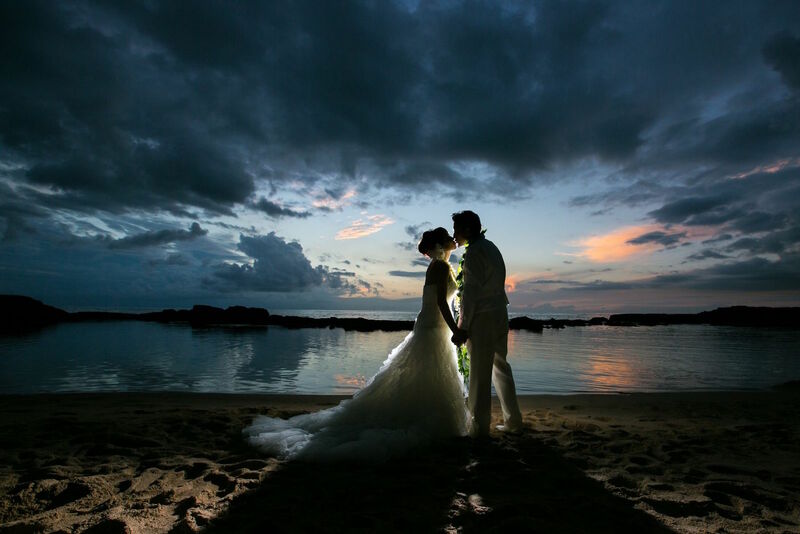 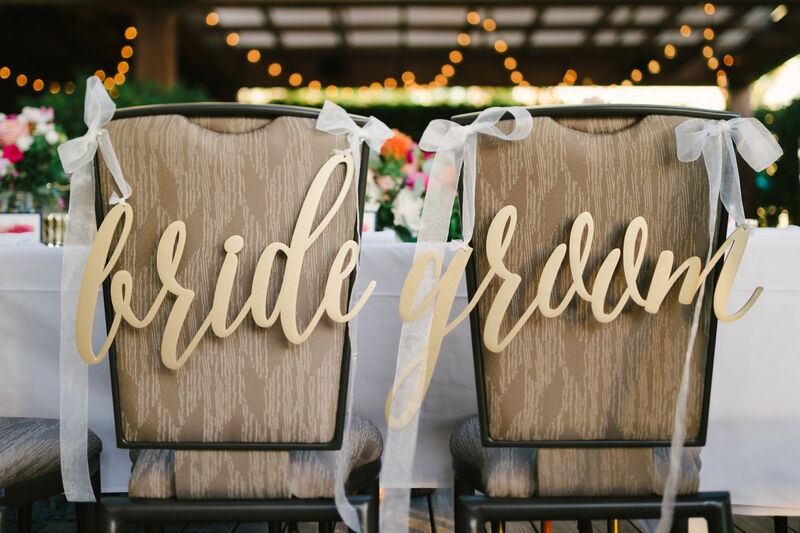 Let us help you to plan a one-of-a-kind dream Hawaii wedding that is uniquely yours and breathtakingly beautiful, and have the happiest day of your lives with your loved ones in paradise. 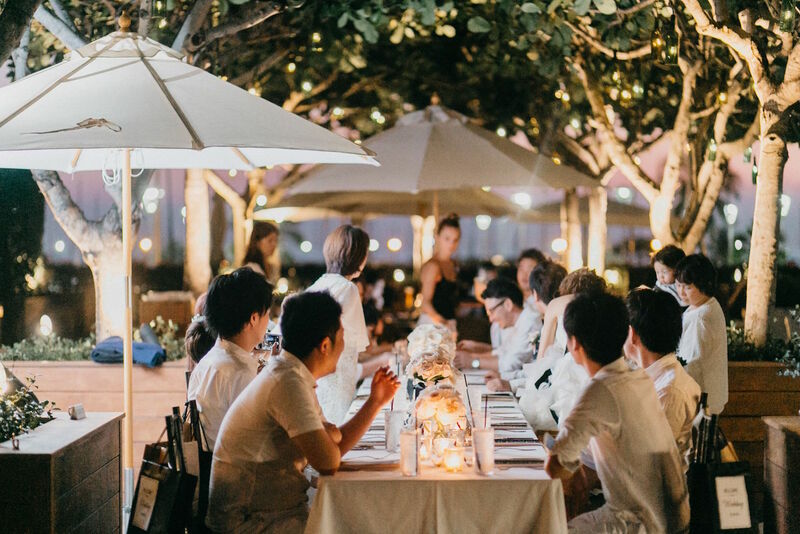 We would gladly be at your service.